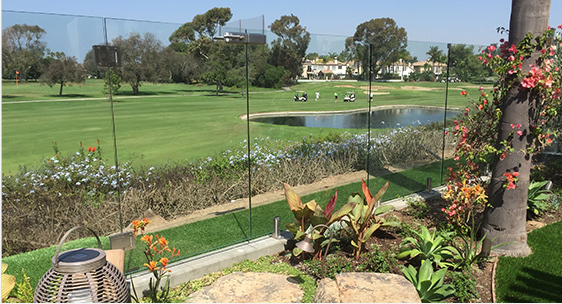 SeaCliff is Huntington Beach’s only private golf club. 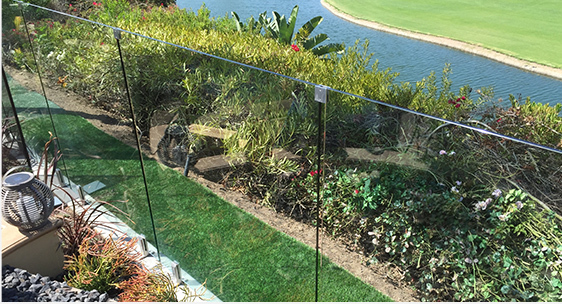 For this renovation project, we provided a frameless glass fence and our premium glass-to-glass gate system. 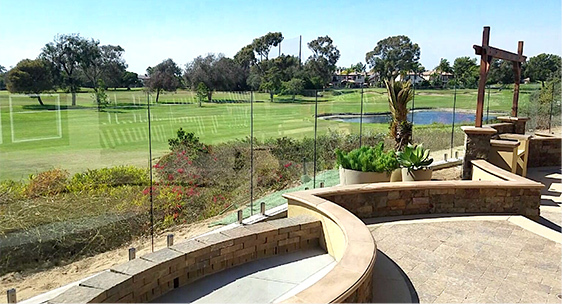 The 1/2” tempered safety glass fencing offers strength and durability, as well as unobstructed clear views of the course. 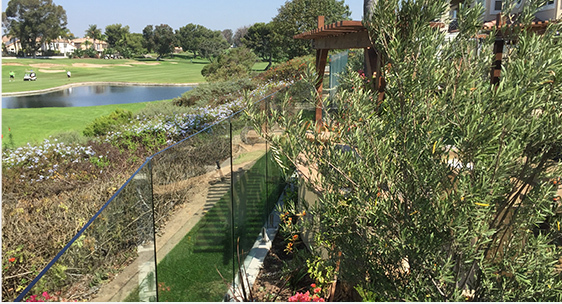 The #316 marine grade stainless steel hardware is resistant to corrosion, perfect as the club is situated less than a mile from the Pacific Ocean.